MacLife has managed to take these photos of the Yerba Buena Center in San Francisco, CA where Apple will hold an event to announce the second generation iPad. 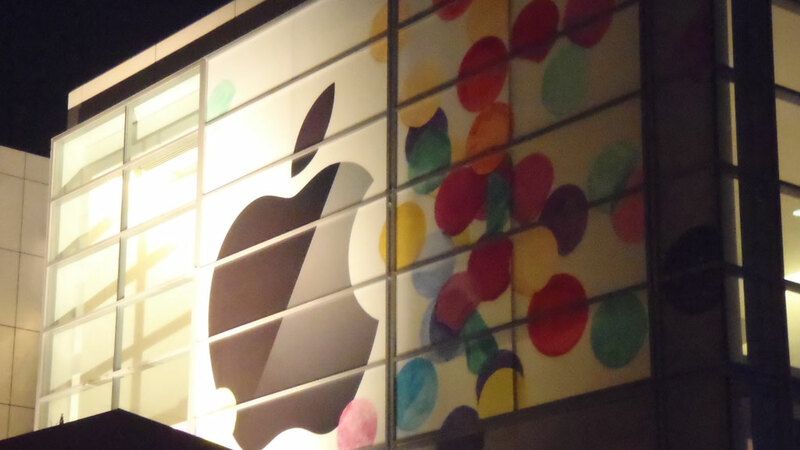 Apple used the same center last year with the first iPad announcement. 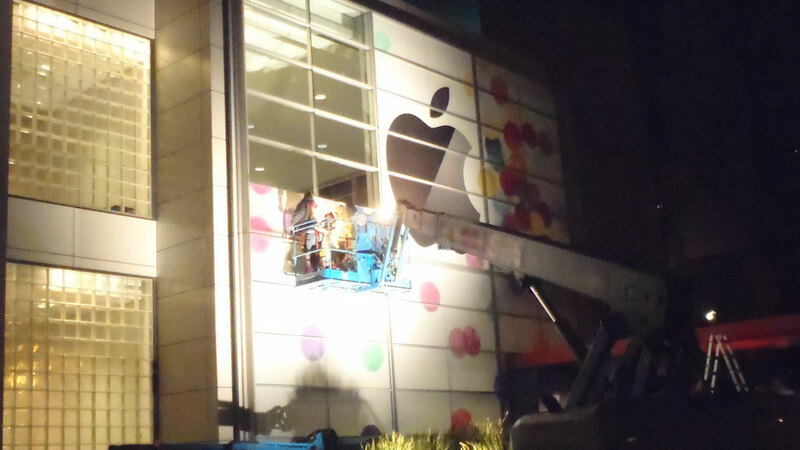 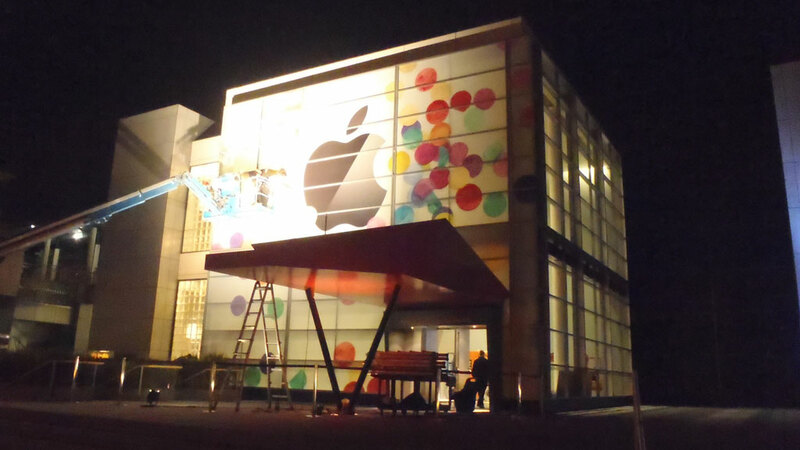 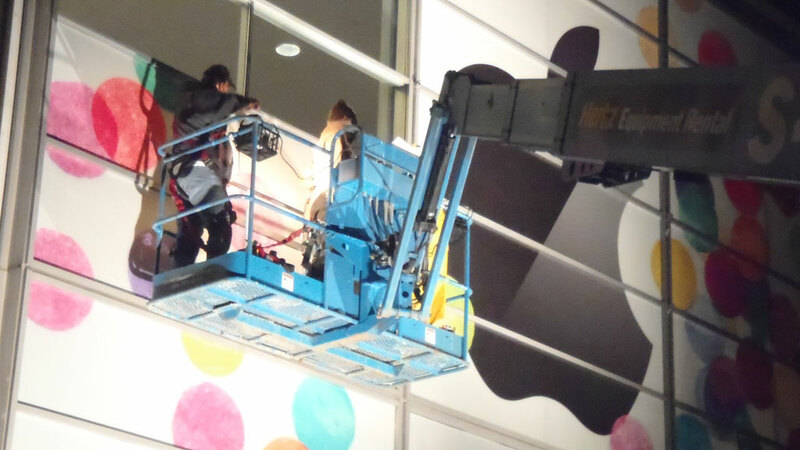 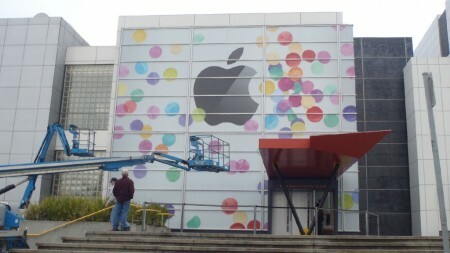 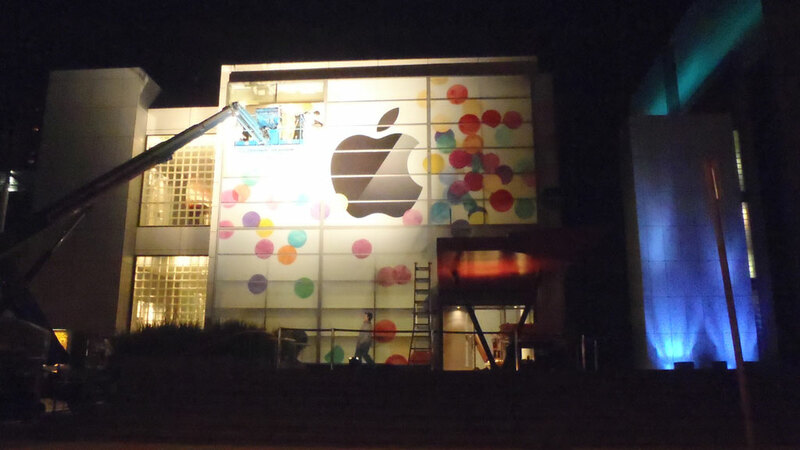 The rest can be found on MacLife’s website: Gallery: Apple Decorates Yerba Buena Center A Week Before the iPad Event.